Zabuza Labs, a creative indie mobile game studio that developed popular casual titles like Balloon, Bow & Arrow, Balloon Smasher & ATV Race 3D, has launched a new casual game– Fill Dots. Exactly as the name suggests, you have to fill the moving empty dots by timing a perfect shot. With every new level, the number of empty dots will increase, and you will have to face the challenges with varying pattern, speed and direction. Fill Dots currently has 50 challenging levels that will test your timing skills and help you improve your hand-eye co-ordination. With the minimalist art style, futuristic sound effects, this game offers everything you seek in your favorite casual game. After receiving tremendous positive response with games like ATV Stunt 3D & Balloon Smasher on Google Play Store, Zabuza Labs has recently released titles like ‘Duplex – The Amazing Brick’and ‘Jump’. “Fill Dots, at its core, is a very fundamental game. Minimalist style, futuristic music & rhythmic gameplay make the game super engaging”, said Manas Gajare, CEO, Zabuza Labs. Fill Dots is already available as a free game on Google Play Store & Android smartphone users can download it here. 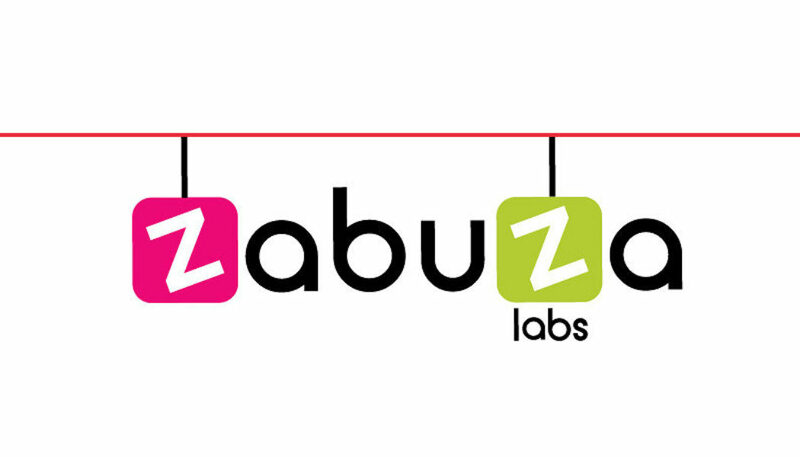 – https://play.google.com/store/apps/details?id=com.zabuzalabs.fill_dots.